Blah Blah Blah Yackity Smackity: How to become Otaku. Take a trip with me to the time of my childhood. I would get up early in the morning before school started, and eat a bowl of cereal at the bar while watching G-Force Battle of the Planets. In 1978, when game show producer Sandy Frank licensed Kagaku Ninjatai Gatchaman, he took 85 of the 105 episodes and rebadged the series Battle of the Planets to capitalize on the '70s sci-fi craze (all thanks to 1977's Star Wars). To meet U.S. TV standards, Sandy Frank had nearly all of the series' most violent parts edited out. To fill in the gaps, Hanna-Barbera was commissioned to produce new animated footage featuring 7-Zark-7, the team's mascot robot and the show's narrator. Sandy Frank reportedly spent US$1 million on bringing the series to U.S. television. When BOTP stopped airing in reruns in the mid-1980s, Sandy Frank collaborated with Ted Turner in revamping the series and renamed it G-Force: Guardians of Space. Like BOTP, G-Force ran for 85 episodes, only that BOTP's 7-Zark-7 footage was omitted and replaced by original footage previously deleted by Sandy Frank. G-Force was superior to BOTP in terms of interpreting the original Gatchaman series in English, but suffered from a lackluster dub and a horrible disco soundtrack. As of February 2007, Sandy Frank's 30-year license to Battle of the Planets expired. My first experience in Anime. Yes, it was a cheap Americanized version of the original, but I was young and ignorant of such things. All I knew was I liked the way it looked and the stories that it told. As the years went by I acquired a vhs collection. Just to name a few. I was well on my way to becoming Otaku. I had to collect based on what others had recommended, and it was not cheap. 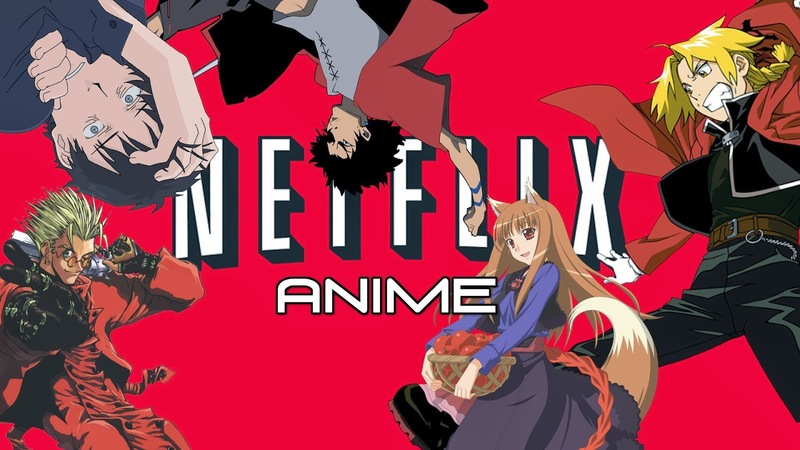 The modern world of the internet and entertainment has changed how we see anime. My son has it so easy! All he has to do is check out Manga (Japanese comics you read back to front) from his school library, and watch anime at home. There is so many places to view anime now. Watch anime in simulcast as it is broadcast in Japan. The selection is extensive. 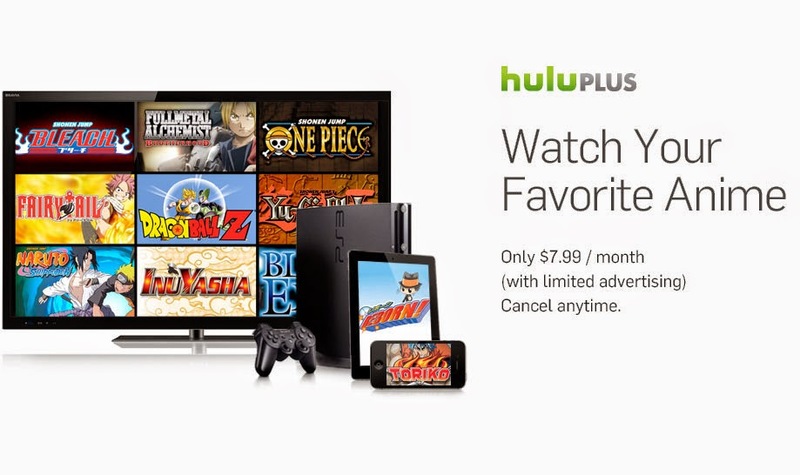 Not as much selection as Hulu, but watch anime commercial free. Anime and Manga what else is there for a Otaku! 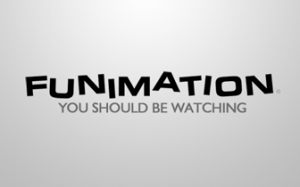 Another great site to get the anime you want to watch. So there you have it! You have no excuse not to become a certified Otaku! 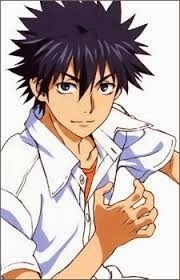 If you don't know where to start you can always click on the picture of Toma on the side to see My Anime List. 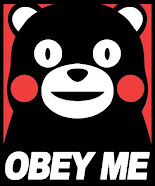 Are you Otaku? If so, what is your favorite anime or manga? 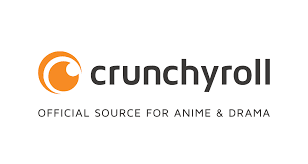 Thanks for all the anime sites. Sandy Frank. He also did some films that MST3K had fun with. Like Time of the Apes. Not Otaku, but favorite anime is still Battle Angel Alita. Thats a good point about Sandy Frank I didn't mention. More of a positive than BOTP. 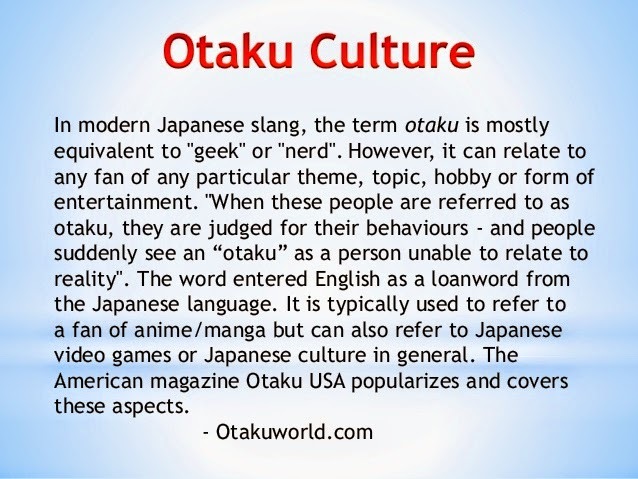 I guess I'm not Otaku since I loved G-Force but do t watch a lot of Manga and anime. But it's a beautiful art form and is instrumental in bringing animation out of the Disney realm and into the grown up world. I might have watched that show back in the 80s but it's hard to remember. I did watch Robotech, Voltron, and stuff like that. There was a parody sketch about G-Force that was pretty funny on Robot Chicken. I have gone back and started watching the Japanese G-Force, Science Ninja Team Gatchaman. It is funny to see how much it was changed to pander to american kids. Tiny's Big Problem he tries to go on a diet or something. As an American I need all the violence I can get. I have THE LAST EXILE in my queue at Hulu. I have been trying to watch all the simulcast first, and then the older ones that people recommend. At the moment I've been watching Sword Art Online, a short anime series which the geek in me loves. I've watched SAO and SAO II with my son. I love the art and the circus of anime... you could be watching something with normal overtones and then in walks in a talking giant pickle. brilliant! HA! The pickle is upset that his cousin has converted to judaism and is now Kosher! oh... yes you get it see how easy it is... we should write anime the way we think it might be.. we would be awesome. They're working hard on the VR tech... you never know. It might happen sooner than you think. I think a lot of people are Otaku. You probably would have liked the Anime convention that was held in Atlanta last year. (I think it's a yearly thing.) The orchestra I play with performed anime music for it. Those people loved it! And it was so cool seeing them dressed up as anime characters. Why does that make me feel old? 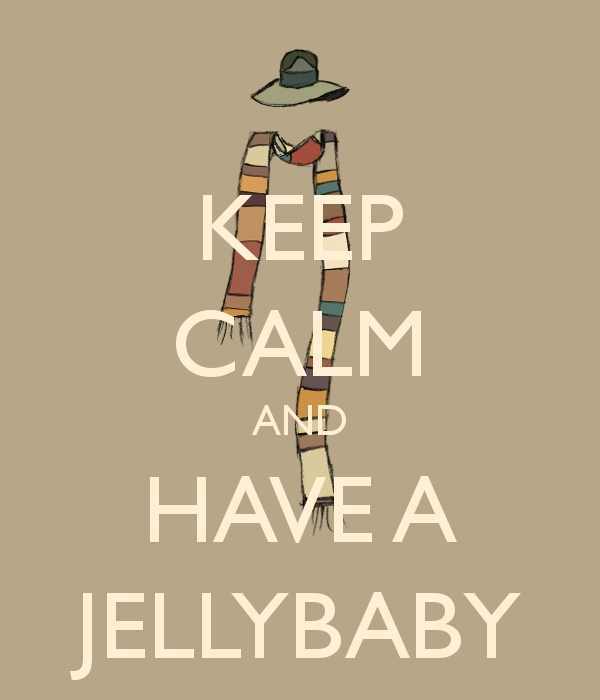 ;) Hope you're doing fine. Missed you for the IWSG this week and hadn't seen you around in a while - hope you're doing all right, David. Star Blazers (I woke up early to watch at 6am on weekdays before school), Battle of the Planets / G-Force, & a little later, Robotech. Much later I got into Ruruouni Kenshin and Cowboy Bebop. Looking back at the way I watched them when I was a kid to now, it is funny how I still enjoy the Anime aimed at kids.